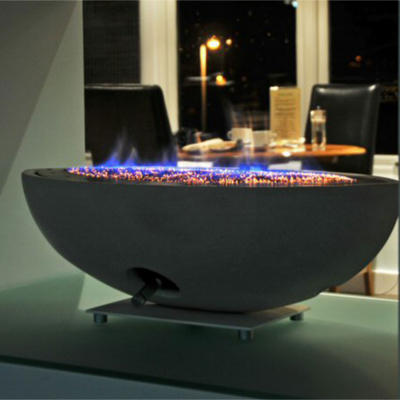 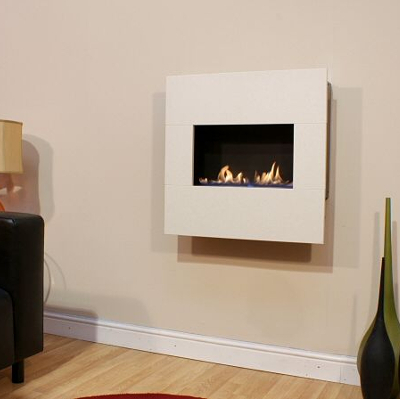 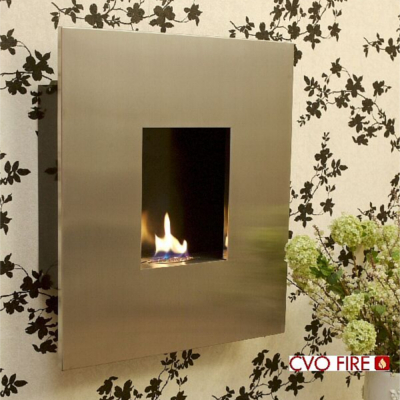 All of the gas fires we manufacture are CE approved for use with LPG (Calor) gas. 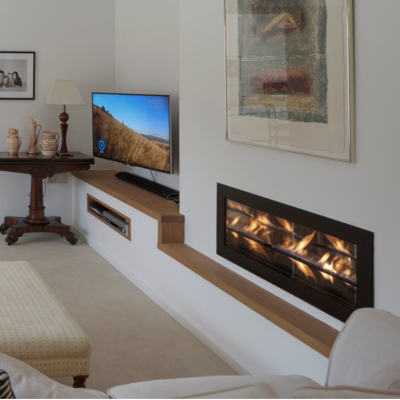 This includes our award winning LPG flueless gas fires which have a beautiful open flame, no chimney required and have 100% energy efficiency. 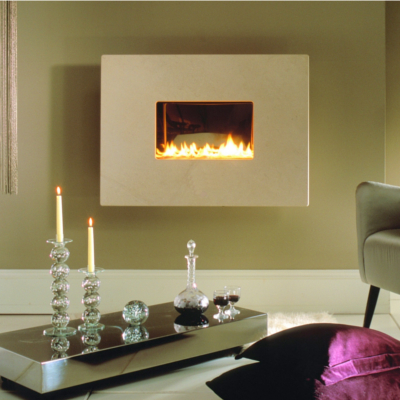 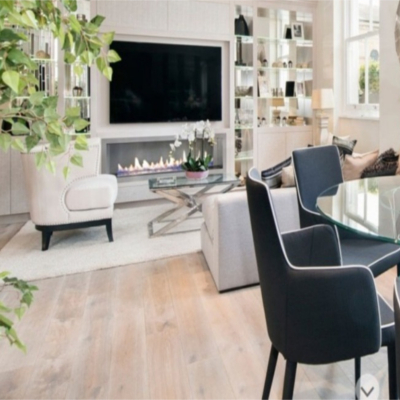 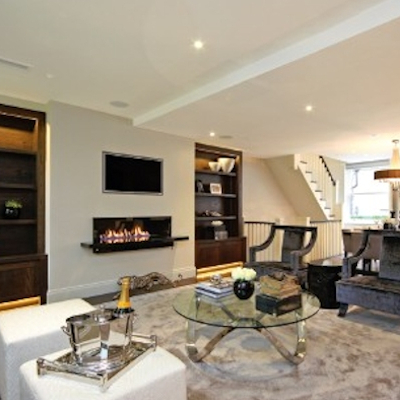 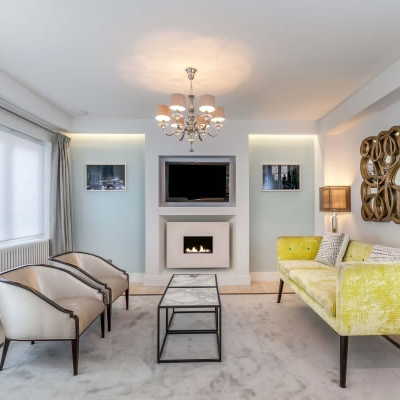 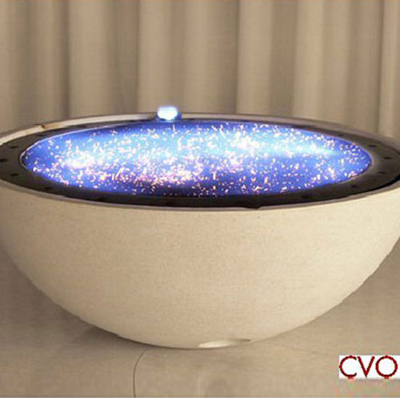 We specialise in designing and manufacturing glamorous fireplaces for all installation requirements – Flueless, Balanced Flue, Power Flue and High Efficiency. 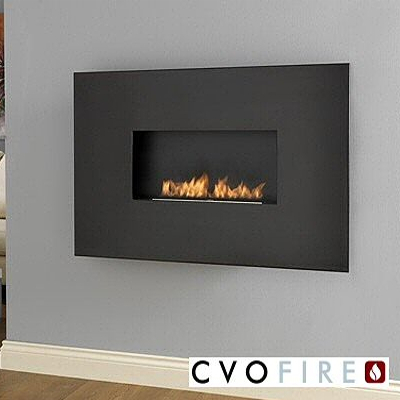 If you require a gas fire for your home to be used with an LPG Tank or Calor Gas Bottles there is a gas fire design within our range that will suit your requirements. 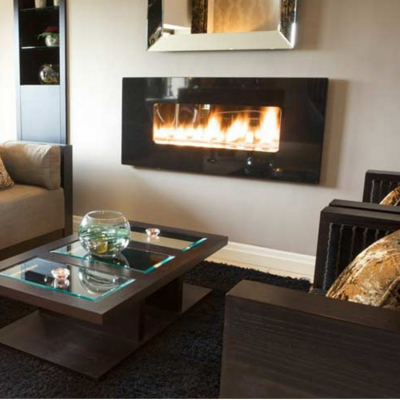 Using LPG for a gas fire, especially when using gas bottles, needs careful planning and we advise calling us on 01325-301020 to discuss your plans in greater detail. 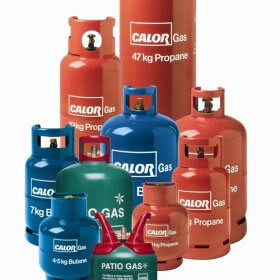 It is not as simple as fitting a gas bottle to the fire. 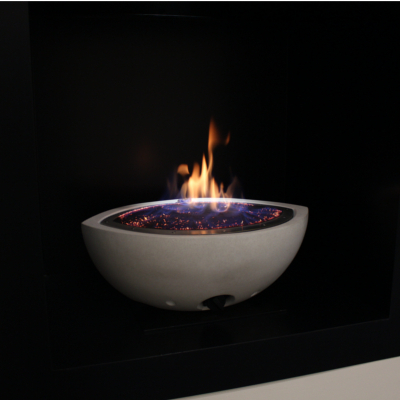 If you want to get the maximum life from the bottle, save on running costs and ensure you do not run out of gas at the height of winter then calling us to discuss your requirements in detail is the best way forward. 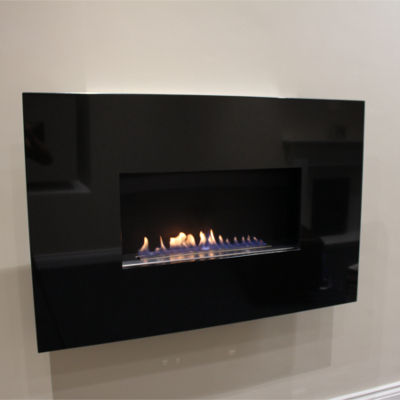 As we manufacture our own gas fires we can give you an unbiased view as to the most cost efficient design to use to maximise running costs and reduce installation costs. 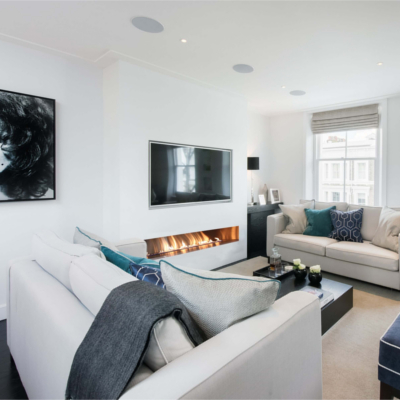 When connecting a gas fire to gas bottles we advise using a minimum of 2 x 47Kg bottles with a changeover valve as it will last most of the winter season. 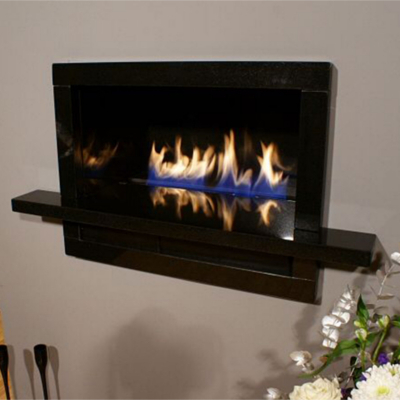 For help on buying a gas fireplace for operating on LPG/Propane/Calor Gas please call 01325-301020 for impartial advice from our trained sales consultants.